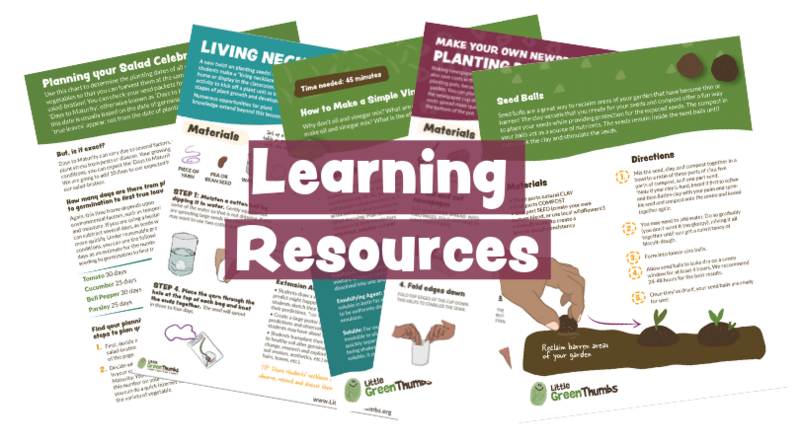 The LGT Teacher Portal is the home-base of the Little Green Thumbs Program, an exclusive digital hub of online learning resources, growing information, troubleshooting support, teacher order forms, program updates and inspiration! What will Teachers Find on the Teacher Portal? Program Information – FAQs, as well as teacher surveys, order forms and notifications from coordinators. Core Resources – Digital copies of all LGT core resources, such as the LGT song, teacher’s manual, letters to administrators and more! Troubleshooting – Troubleshooting support, control methods for pests and a help ticket to contact your local coordinator directly. 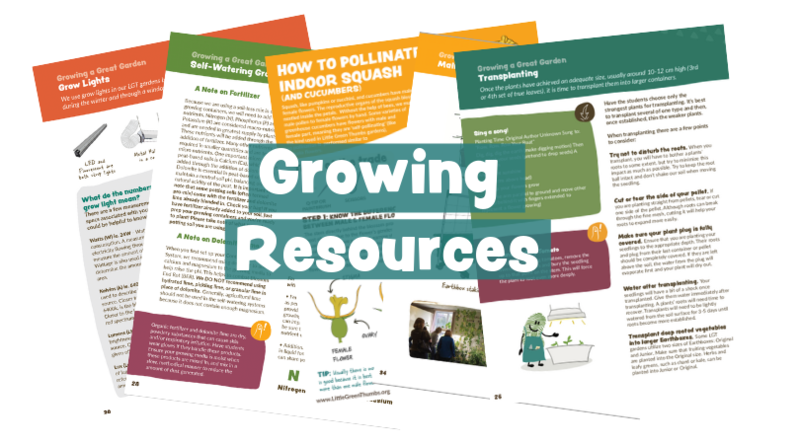 Learning Resources – A teaching time-line, guiding you through ‘big ideas’ in the garden, and inspiration for connecting your garden to core subject areas, as well as learning themes, such as food literacy, agriculture, social emotional well-being and more! A Searchable Resource Library – Find a library of resources, filterable by grade, subject and topic. 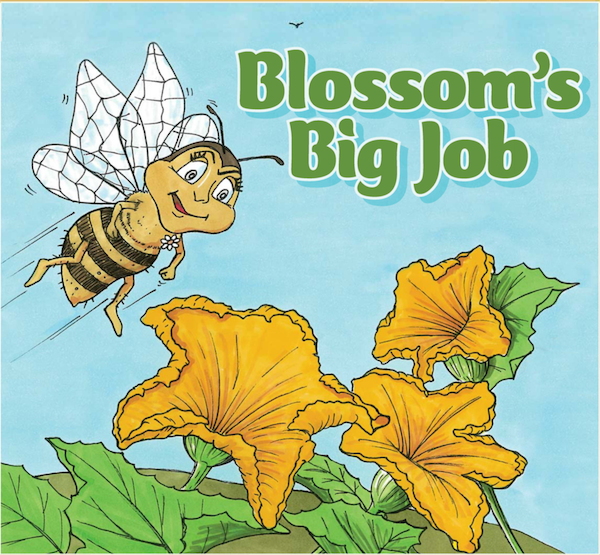 These will include LGT resources, as well as vetted resources from the web. 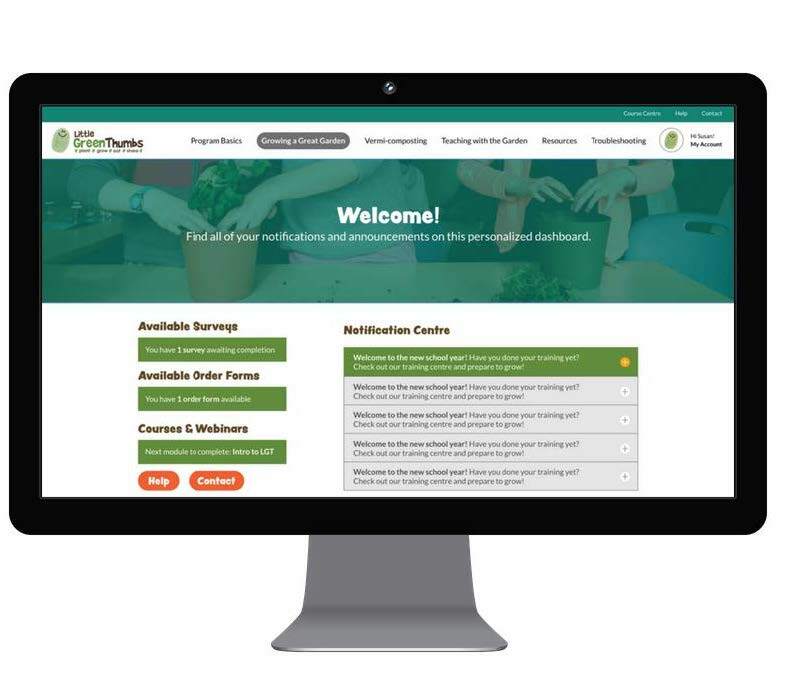 The Teacher Portal is for Little Green Thumbs teachers who are active in the program. Access the teacher portal through the “Teacher Log-in link at the very top right corner of the Little Green Thumbs website. Reset Your Password. 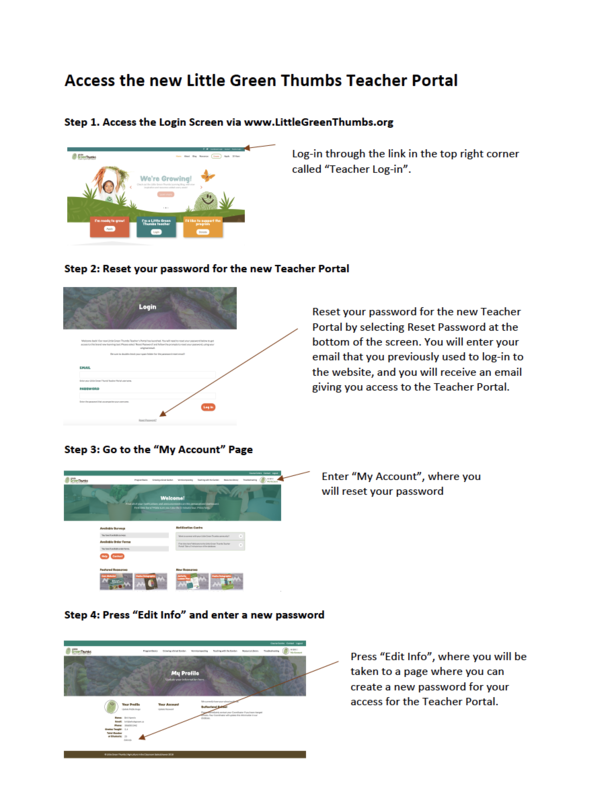 Once on the log-in screen, all Little Green Thumbs teachers need to reset their password, by pressing the link reset password. Enter the email address that you signed up for Little Green Thumbs with (and that you accessed LGT surveys with in the past), and reset your password. Receive an email with one time access. You will receive an email with a one time entry to the Teacher Portal. Change Your Password. Once inside the teacher portal, you can reset your password on the ‘My Profile’ page, which can be found in the top right corner of the Teacher Portal dashboard.